I’m thrilled to introduce my new marketing course helping wedding photographers find and book new clients, Book New Brides. Over the last decade, I’ve built a thriving photography business in a competitive industry through my creative and practical marketing strategies. One of my past coaching students Katie kindly called me a “business-growing-ninja-genius” and I’ve shown fellow photographers how to market like I do with a ton of success! 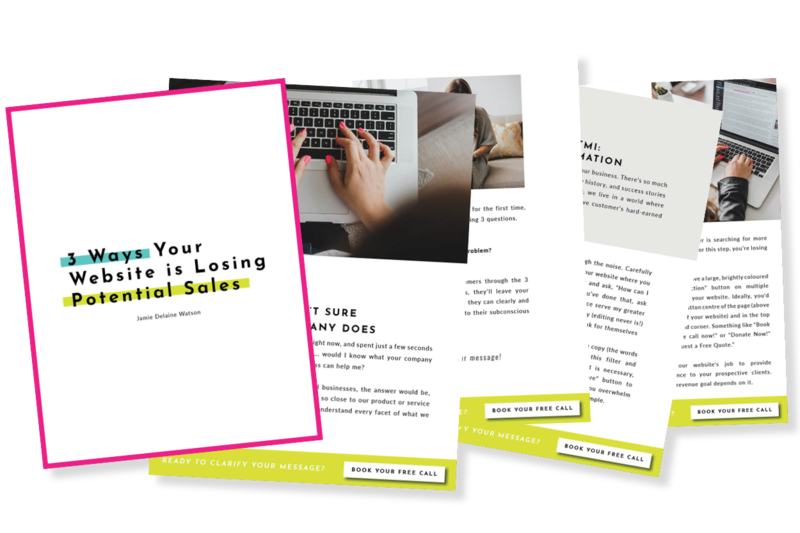 Learning how to market my business effectively wasn’t as simple as 1, 2, 3. I had to figure out what marketing tasks actually brought in clients–and which were a waste of my time! I had to develop my own marketing workflow checklists to make sure not even one step gets missed! I had to figure out what exactly made me stand out in the photography industry–and how to translate this in a way YOU can copy. When I was starting out as a photographer all those years ago, I couldn’t find an all-in-one resource that made SENSE. I had to piece together everything I could, from a random smatter of business books (not pertaining to my industry! ), forums, facebook posts, etc. After years of experience marketing my own photography business (and helping other photographers do the same! ), I’ve built the perfect resource for you! Truly understanding “how to market” is going to transform your business. If you’re ready to stop struggling to find clients, put a stop to the ‘inner critic’ inside of you, and become an expert at marketing your photography, enroll in the Book New Brides course now! The price of Book New Brides will increase on Monday, July 9th from $397 to $497. For the next few days only, you’ll be able to lock in the special pre-sale price. Still not sure about all this? You will attract a STEADY stream of clients who LOVE the work you create! You can charge a HIGHER PREMIUM for your work, with increased demand. You will grow a powerful photography BRAND that clients and vendors alike RECOGNIZE in your industry. You won’t become dependent on EXPENSIVE ADS to find clients– clients will find your website and work organically + fall in love! Your business will stand the test of TIME–as long as you want to be a photographer, you’ll have the CLIENTS YOU NEED to make your income happen! In slower seasons, you’ll always have an exact marketing PLAN to find more clients + know the next steps to take to fill that inbox, again! Can’t wait to see you implementing all the marketing goodness you will learn!